If you’re looking for reliable skip hire, you needn’t look any further. 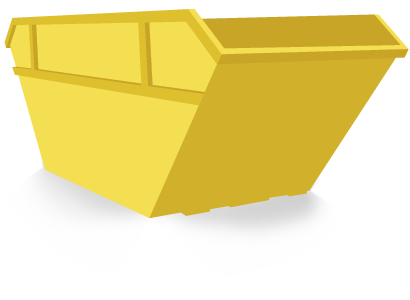 Renowned for providing an array of skips, Leyland Skip Hire provide you with a convenient service which is affordable. Our skips range from 2-cubic yards right up to 40-cubic yards, rest assured you’ll find something appropriate for your individual requirements. In line with stringent hazardous waste disposal policies and procedures, Leyland Skips are ideal, we take care of any waste you produce and aim to recycle at least 90% of the materials within your skip. Likewise, if you produce waste which is potentially harmful, i.e. sharp materials or chemical substances, you shouldn’t have it lying around on your premises, where it could quite easily come into the possession of the wrong hands. Consider Leyland Skips for domestic and commercial skip hire today!